There are movies which I love to watch over and over again no matter what time it is going through I love to keep my routine going on with my favorite movie every day. Some movies are highly inspirational that motivate oneself big time, some other are just so fun packed to make us feel energetic and some other just so hilarious to make us flabbergasted with exhilaration. 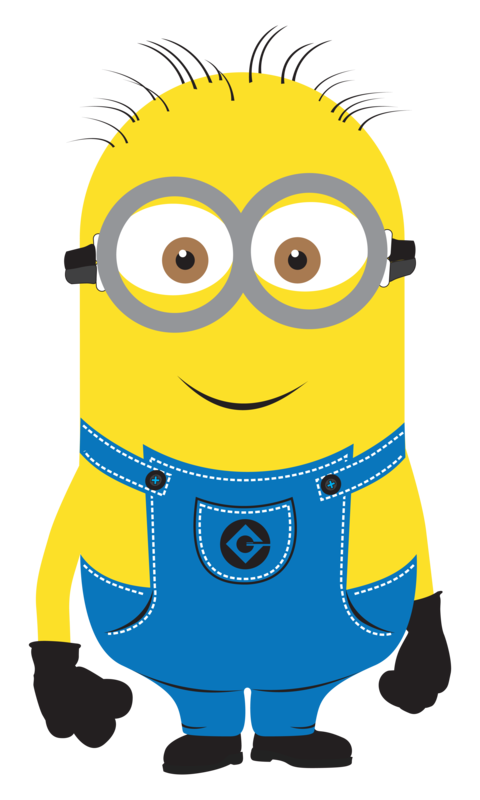 The crazy, playful, naughty and delightful movie, Despicable me 2 made its fans happy with its release on July 3, 2013. The minions are most earth-shattering characters other than Gru in the movie. They are the center of activity, joy, fun, noises, chit chats, cracking fun and entertainment & so forth. 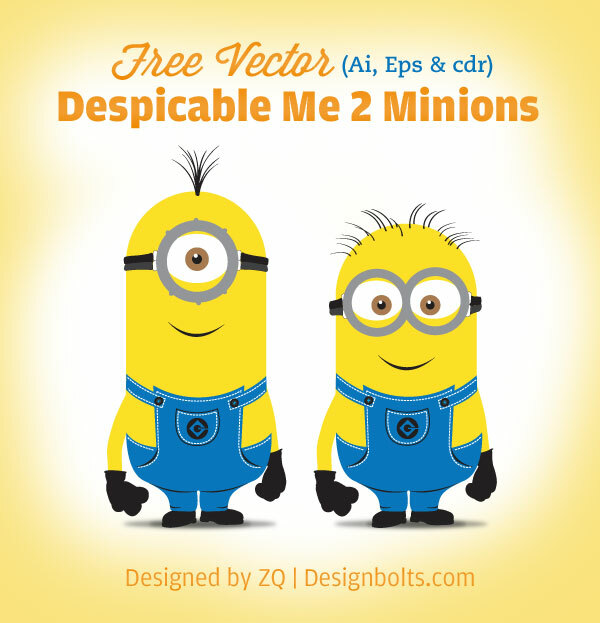 With the escalating interest of people in minions, I was destined to bring forth Despicable me 2 minions Vector. You can use these fun creatures on your t-shirts to send away to your chaps and pals, print them on greeting cards or in any way you like to make use of them. Take it away! so many thank you ZQ! Love them! Hi, your icons look very good, can I use them on an app? I can give credit to you on the description or the about section. If android or app store allow such insertion in apps you are more than welcome. If this is a commercial app you have to pay the premium version for commercial use. Is it enough to pay 10 usd with paypal ? Or not ? Yes it is perfectly all right to pay $10 for the commercial use. Can I pay again for these design ? No these are not mine. You only purchased the one i designed and i have given you permission to use it for commercial projects. Hitman, Stuart Girl, Phil, elephant are all from various artists or manipulations make for fun. I am designing t shirts for our team walking in the Strides Against Breast Cancer Walk next month. My friend and co-worker Molly found out last year of her cancer, so I’ve created the team in her honor. She picked the name Molly’s Minions. 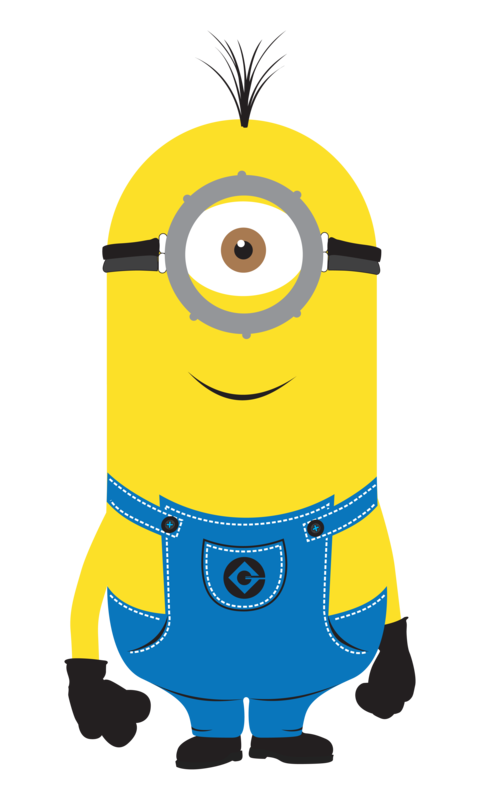 As it happens the first minion everyone thinks of are the ones from Despicable Me. I cannot tell you how happy I was to find this this image to help with our design, so thank you so much! My question is what all do I need for permission to use it? I purchased the $10 license. Is that all I need to do? I’m running short on time to order them, so I don’t want to do it wrong. Thank you again! You can use it for commercial project as this is my design and i allow you to use it for any project. So don’t worry about that. As you are using it for non profit you do not need to to worry anymore. 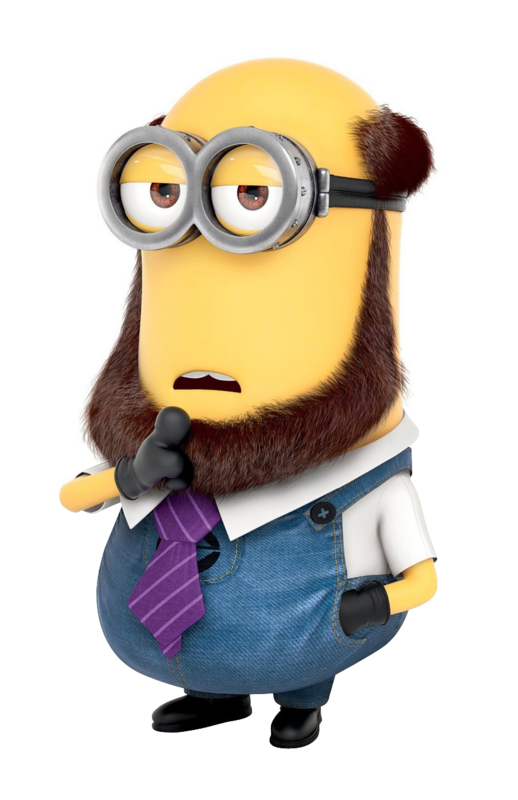 may I take these pictures and create minion hats for sale? Sure you can use them for personal use but for commercial you have to buy the premium version.